Garry started cycling at the age of 14, having completed 2 years as junior riding MTB. He then took up road cycling and is currently still racing in the road, and trying to keep a consistency with his training is quite challenging, having to spend 4 months every 18 months away on deployment with the RAF. 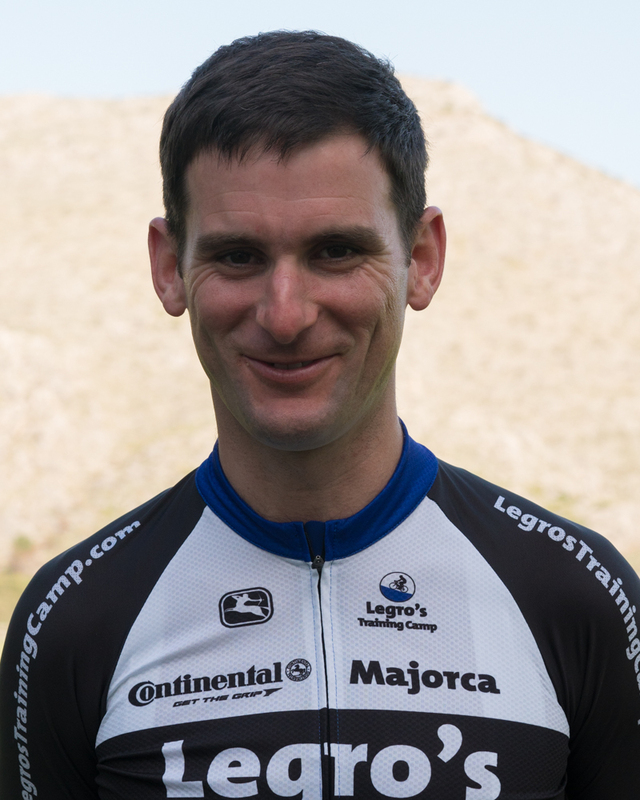 Garry has attended Legro’s Training camp for over 4 years now and has progressed to group leader because of his leadership skills and knowledge of Majorca.